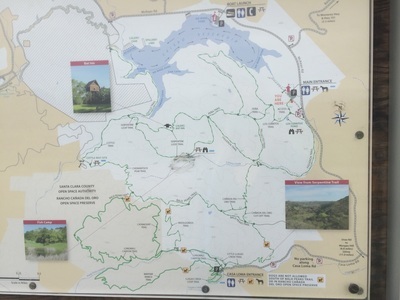 Directions: From 101-S, take exit 373 for Bailey Avenue, after 2.3 miles turn left on McKean Road. 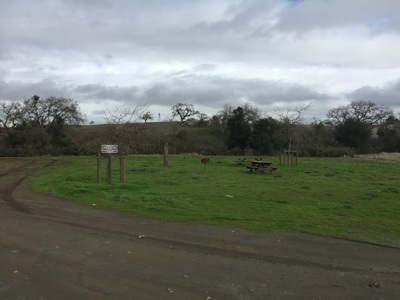 You will see the park entrance in about ½ a mile on your right. 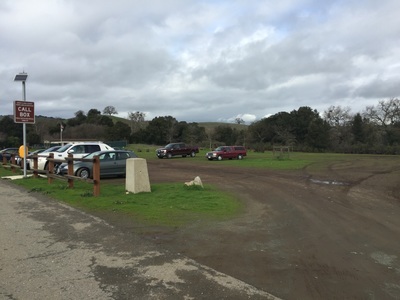 Parking: Free parking at the address above (trailhead staging area). You can also park at the reservoir entrance, which is to the right of McKean Road, but there is a parking fee. 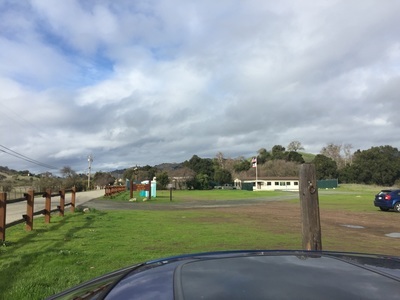 Description: This is a beautiful 4,455-acre park with has views of the Calero Reservoir and the Santa Cruz Mountains. Some of the trails are challenging, with a lot of hills, but also stunning views. 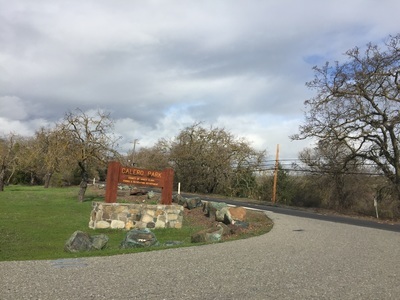 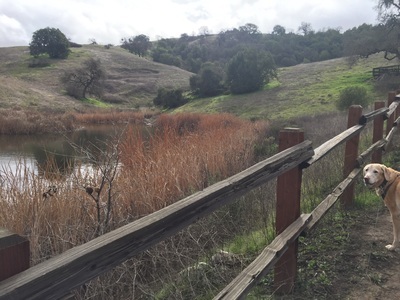 From the main entrance, you will come to Los Cerritos Pond in about 0.3 miles, which has a picnic table shaded by a large tree, overlooking the pond. If you keep hiking to the Pena Trail, you will reach the Calero Bat Inn, which is an interesting house on stilts, built for bats. You can loop back via the Serpentine Loop Trail for a moderate 4.5-mile hike. 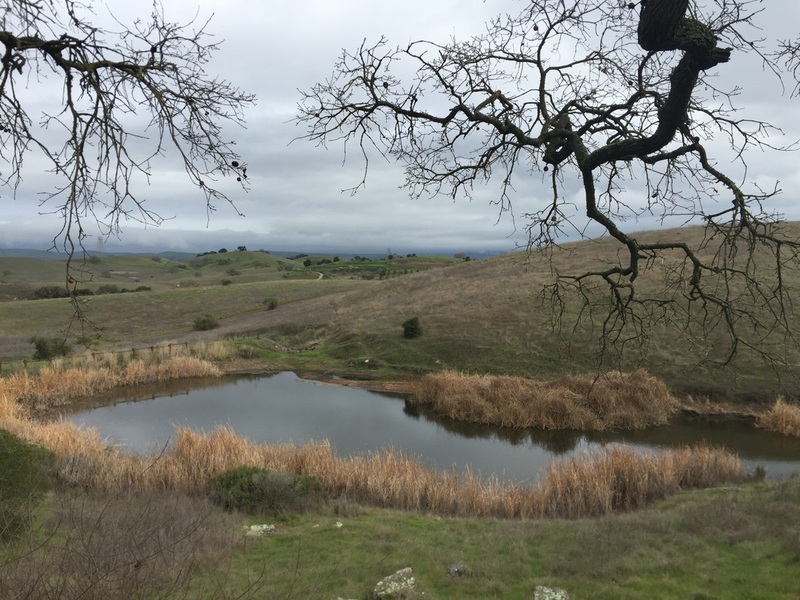 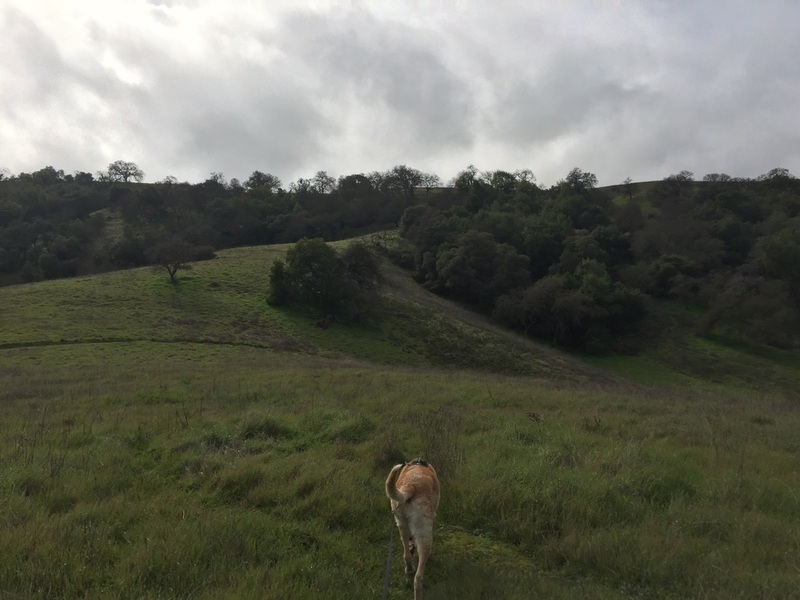 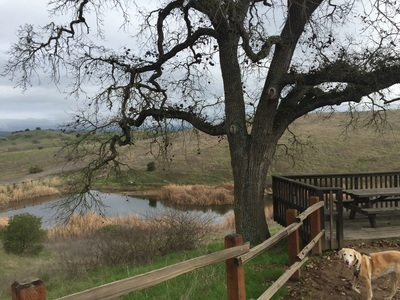 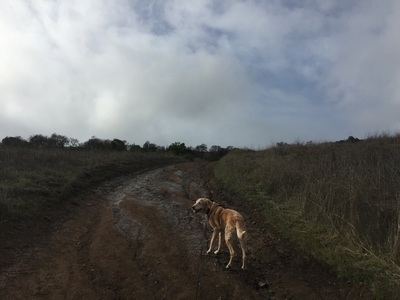 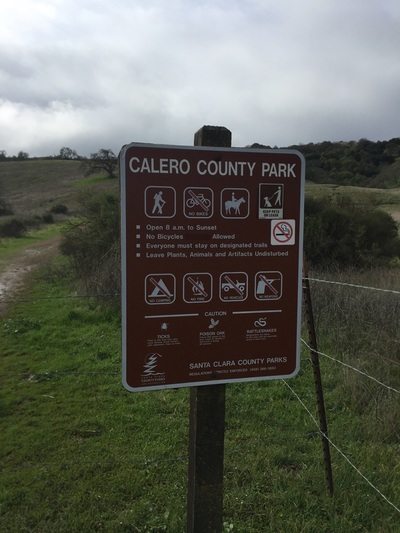 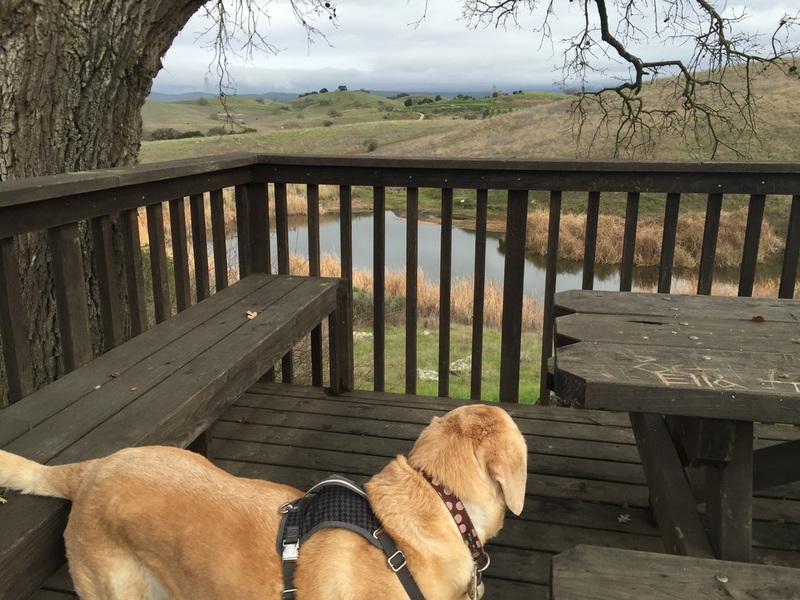 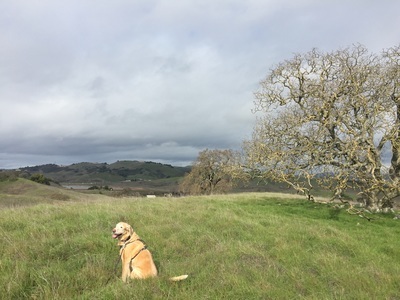 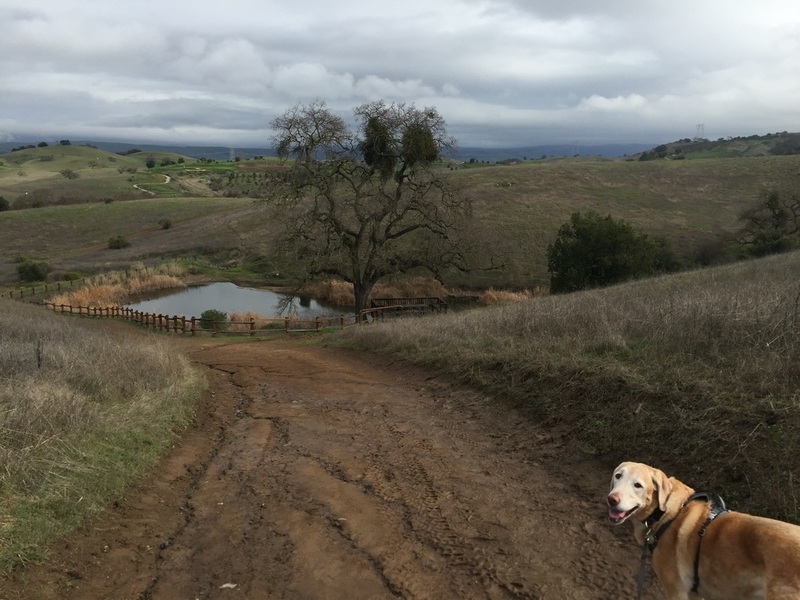 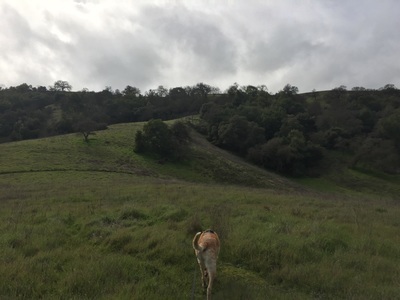 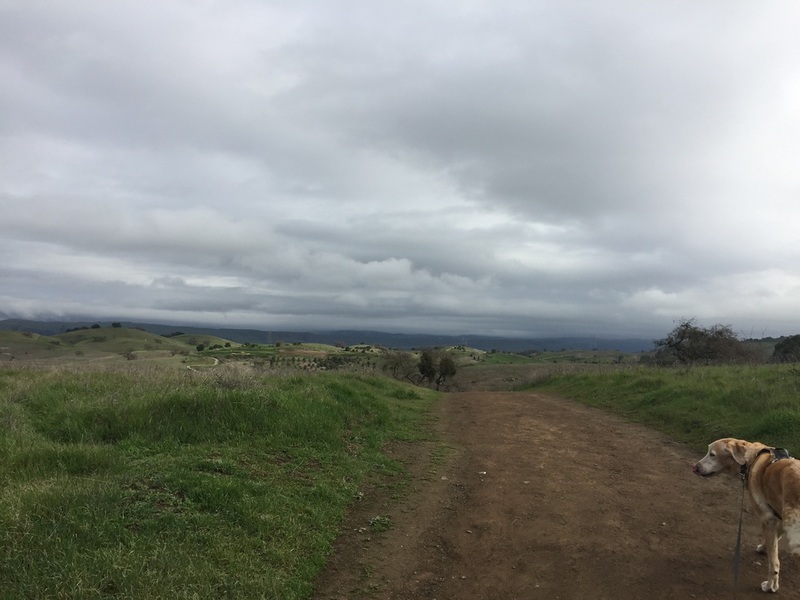 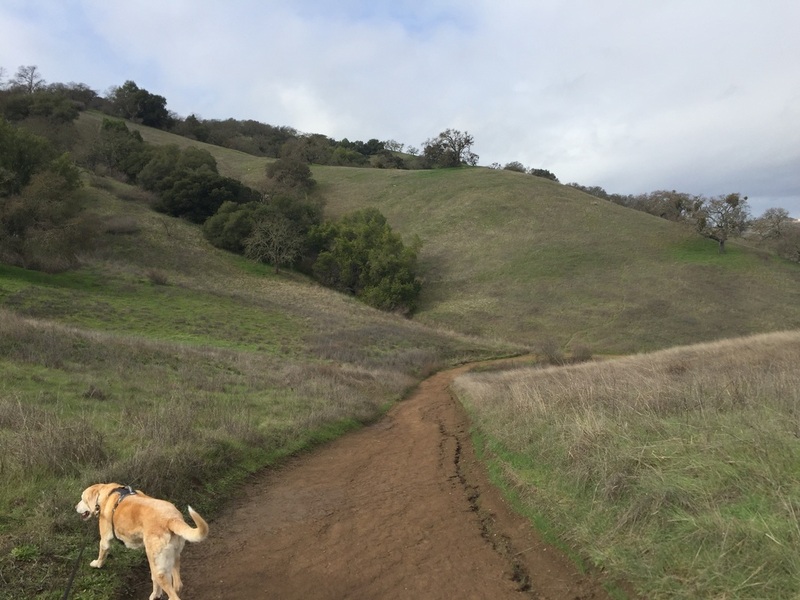 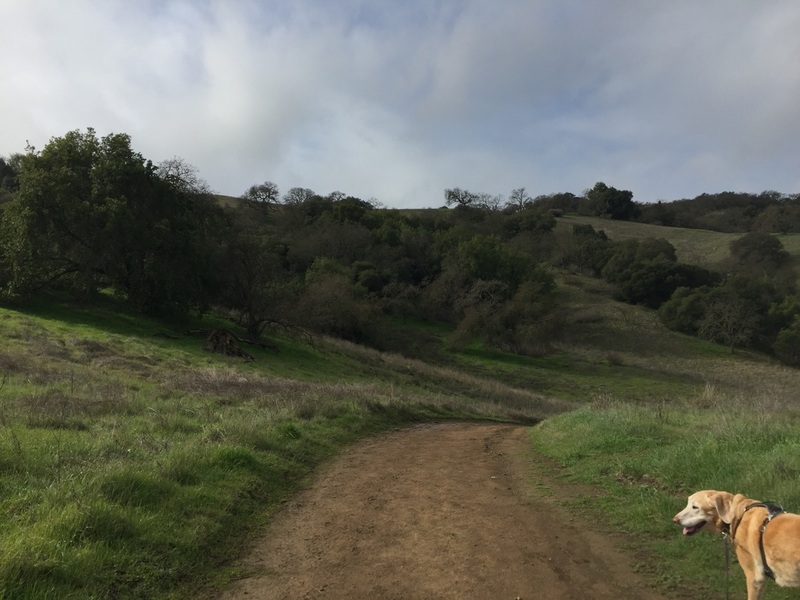 You could also take the Los Cerritos Trail Loop for a walk along the Calero Reservoir; a round trip 3.8-mile hike. Porta Potties are available in the parking area.